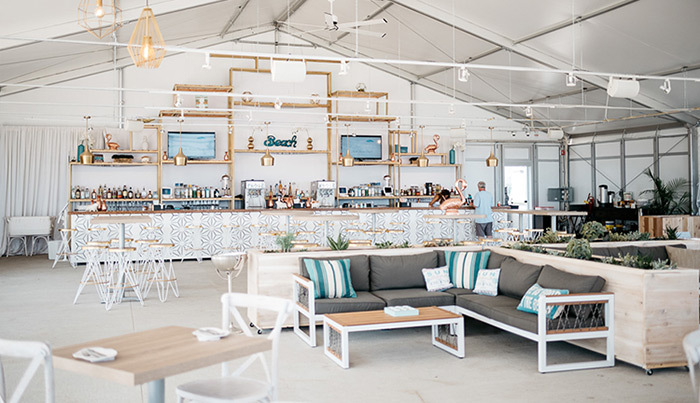 Shore Club is great for larger events of 25-1,000 people. 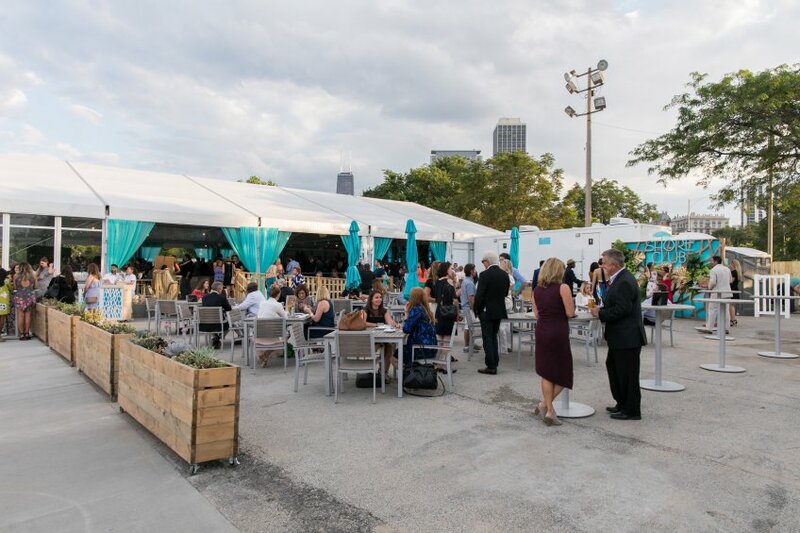 We at ChicagoPartyBooker.com can customize any type of package from a cocktail reception for up to 1,000 guests to a dinner party for up to 350. Contact us for more info! 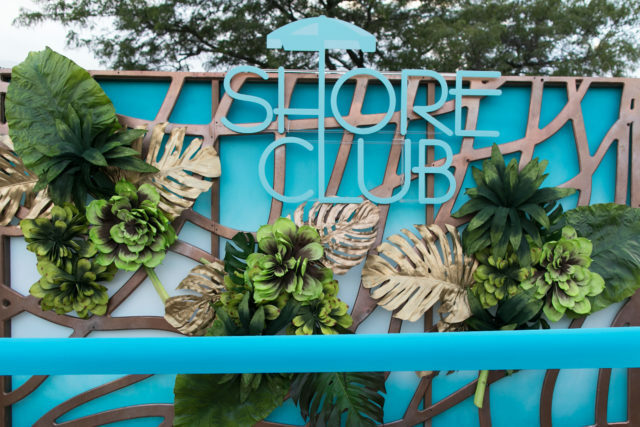 Shore Club Chicago offers an unparalleled experience on Chicago’s famous North Avenue Beach. The Restaurant, the Oasis, and the Patio offer unobstructed views of Lake Michigan in each of the three distinct areas. Shore Club Chicago is situated just north of the LaSalle Street circle on the Lake Shore Drive Pathway. We can accommodate events from 350 seated to 1000 reception style. We offer semi-private and full buyouts in all of our spaces.